Thousands of estate sales are taking place each week and now that winter is over and spring has arrived the number of sales will continue to increase. When you are interviewing either as a perspective seller or as an estate sale company this is a business venture and as with all businesses a contract must be in place to set out in writing the terms, responsibilities, and consequences of the estate sale. This is protection for both parties. 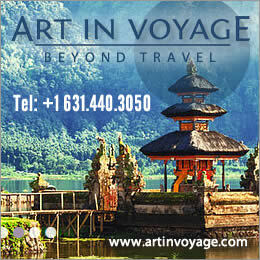 It is not just about a date, address, or commission/fee. It is about who is responsible for utilities (seller), who prices and stages the contents being sold (the estate sale company), who advertises and pays for the ads (usually the estate sale company), which party will get the permit if needed, how will the sale be paid out (daily, at the end of the last day, within a precise time period after the sale), will the seller be paid by cash or cheque, and the list of what must be in the contract goes on. 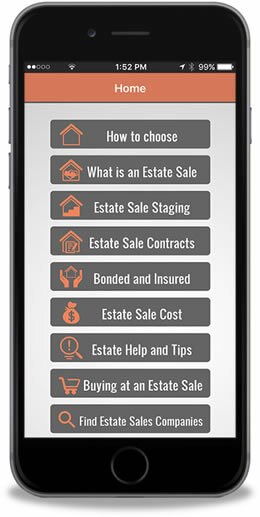 Please use our search feature to read other articles about the estate sale contract. Each estate liquidator has their own contract that should delineate all terms including the consequences of removing items from a sale that were to be included (it is common practice for a seller to be charged the commission/fee for items removed once the contract is signed and was not excluded), but this is up to each liquidator. Sellers should make sure they know who is responsible for the clean out of the property after the sale, how it will be done, will there be additional costs or fees for that service and when it will be done. It is the responsibility of the estate sale company to review the entire contract with the seller before signage. It is the obligation of the seller to ask the estate sale company any questions they may have and understand all the terms and responsibilities. If you aren’t sure, ask for a night to review it, seek legal advice, but once the decision is made and the contract is signed, remember this is business, especially for the estate sale company. They pay mortgages, utilities, staff, etc. Estate sale companies work hard to achieve the best results possible. It is in the interest of both parties. The better the financial results, the better payout for seller and the better commission for the estate liquidator. They cannot guarantee results or control weather or economic conditions. Understanding what cannot be controlled is also key to a successful working business relationship. Today as ThrowBack Thursday it seemed appropriate to discuss what is taking place with baby boomers downsizing and moving across the country and this article and my friends’ comments about her own family and dilemna along with the 930 comments that were on the internet WAPO.ST is a testament to what the baby boomer generation faces. The boomer generation is the largest group of individuals to date. The amount of “stuff” that we have collected is larger than any other generation. Many of us inherited our parents and grandparents possessions and with the monetary success that many baby boomers have enjoyed they used their money to purchase and fill their homes with furniture, art, household items, collectibles and just about anything you could think of. The job of downsizing has become a burden. Especially when the younger generations have purchased their own belongings, want different styles and are unaware of the value of many of your possessions in your home. The minimalist movement has also had an effect. With millennials lack of interest in their parents possessions this is the time to find and hire an estate sale company or estate liquidator. 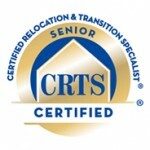 They understand the plight of baby boomers and understand the task of preparing and selling their personal property. Estate sale companies are aware of the thousands of estate sales that are required and taking place weekly to assist this on the move generation. What is important is finding an estate sale company that can accomplish the task in a professional manner with honesty and integrity. Knowing what to ask and expect from an estate liquidator is vital and no one source can guarantee you that the choice you make will be the right one. Following on Judy Martin’s article about “Why Bother To Research” the same principle applies to making a knowledgeable decision that requires you to do your own due diligence (research) as well as using the resources of others to choose an estate sale company to place your trust and confidence in to sell your personal property. Monday, April 6th and some of what is happening in the world of liquidation. Franchises – Franchising is described by Wikipedia “as the practice of the right to use a firms successful business model and brand for a prescribed period of time”. Estate sale franchises started with a firm called Caring Transitions in 2006 and now includes Grasons Co., California, Blue Hill Estate Sales, North Carolina, and Key Estate Sales, Inc. Illinois selling estate liquidation franchises. 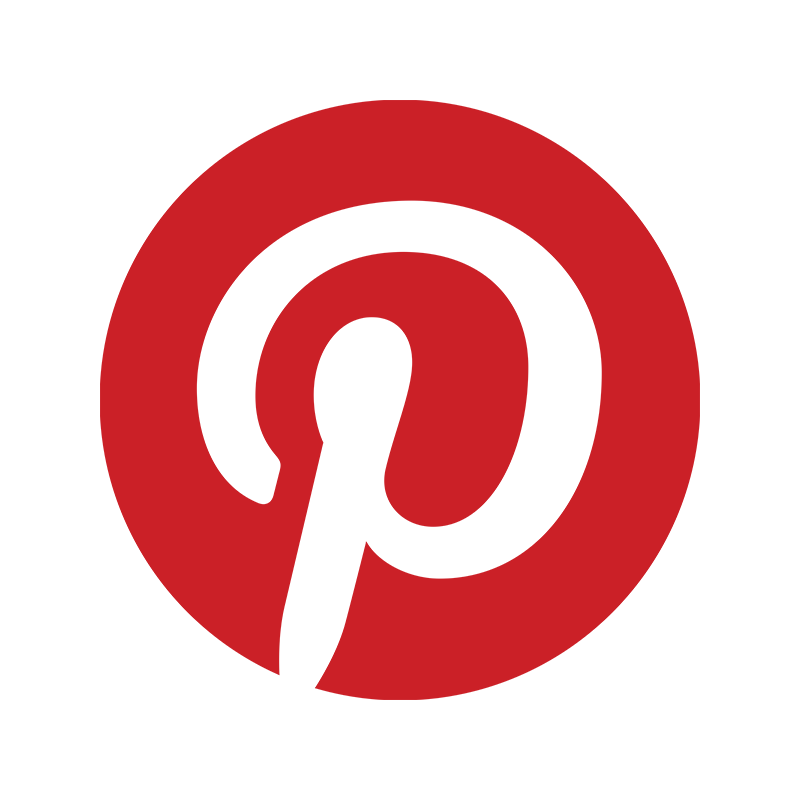 These companies each have their own brand and we will discuss more in the weeks to come about estate sale franchises. The Keno Brothers through the Fox Network in 2011 started a program called Buried Treasure. Unlike American Pickers where they go to estates to buy and eventually resell, Leigh and Leslie Keno are twin brothers and became well known to the American public as appraisers on Antiques Road Show and they are brought into estates to determine value and decide what may be better sold through the auction process. Leslie is a Senior Vice President and director of American furniture and decorative art at Sotheby’s and Leigh Keno who was an appraiser at Christies and owned his own antique business owns Keno Auctions, a full service auction house. They have an older brother Mitchell Keno who is also an appraiser. A few years ago I was asked to look at the estate of an affluent and knowledgeable collector and after a brief walk through the property I recommended Leigh and Leslie Keno to the heirs of the estate. Appraisers and their services can be invaluable to the estate liquidator. Knowing when to seek out their assistance is very important. 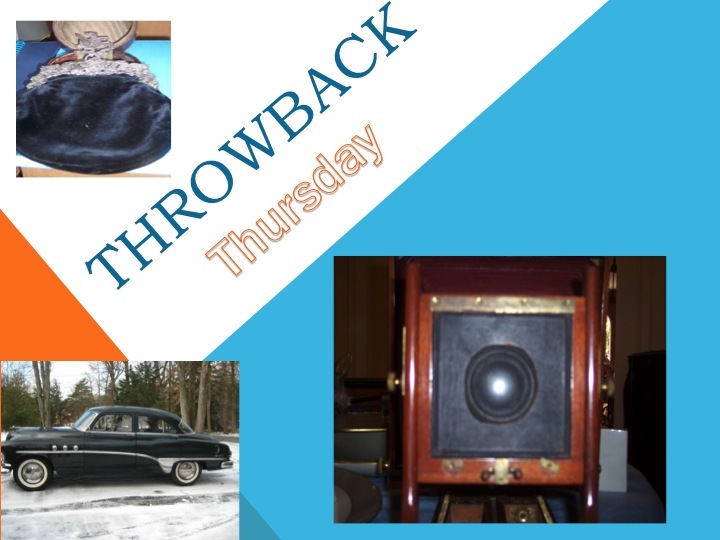 Tomorrow, Tuesday, April 7th we will publish the first article from nationally known appraiser and speaker on antiques, estate liquidator, and owner of the shop The Perfect Thing, Judy Martin, ISA (International Society of Appraisers), CAPP (Certified Appraiser of Personal Property). She is Certified in Antiques and Residential contents. She was on the national television series What The Sell and a guest appraiser on the PAX network Treasures in Your Home. Judy along with her daughter Kate are both ISA Appraisers as was her mother Gloria Moroni, three generations of appraisers with the ISA. Her article is entitled “Why Bother With Research”. 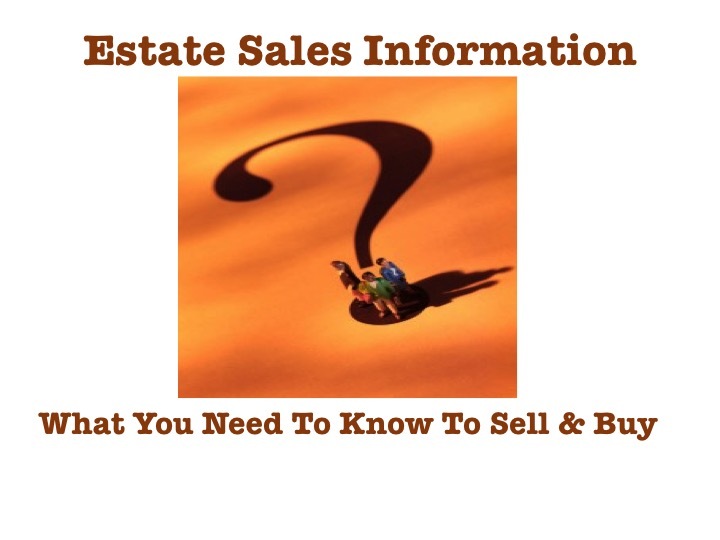 An important read for sellers, estate sale companies, and buyers. 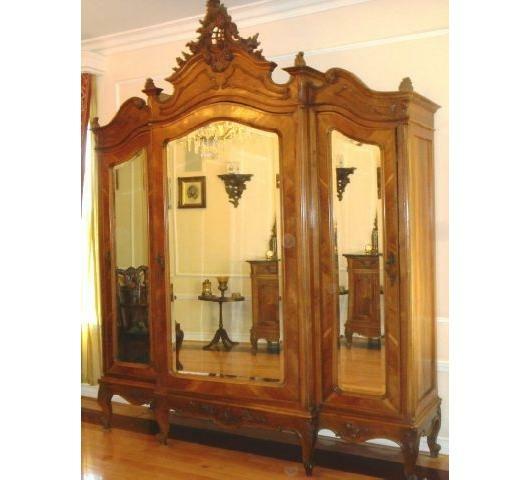 Europe still uses armoires, but in the United States we replaced armoires in homes built in the mid-20th century and today with closets, however, you can still find the antique armoires at estate sales or buy a new one (please note the quality probably won’t be the same). The great news is that most of the antique armoires are made to come apart making them portable. Many bed and breakfast establishments still use them, especially if they are in a home that was not built with closets (Victorian era particularly). 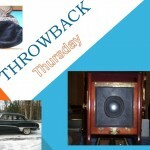 Our ThrowBack Thursday here on EstateSalesNews.com is the armoire. Downsizing or Moving? 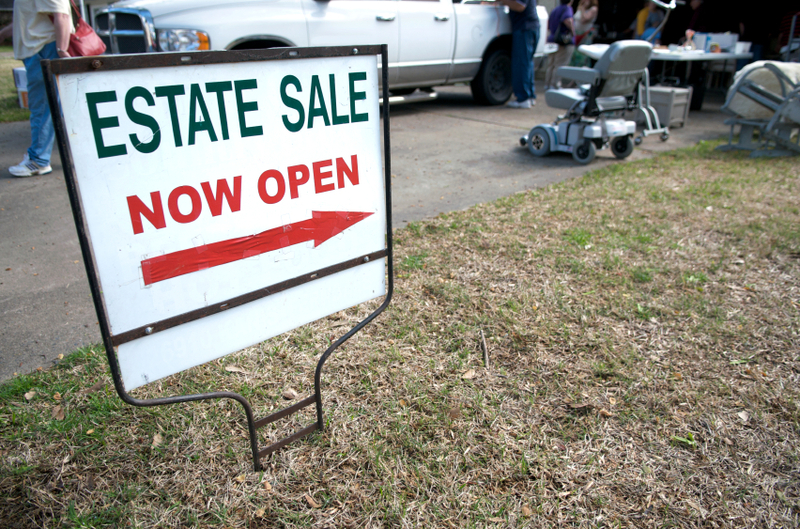 Estate Sale or Garage Sale – What’s The Difference? Baby boomers are moving in record numbers and many are downsizing as retirement time has arrived. Knowing what the best answer is for you to liquidate your unwanted or no longer needed items depends on your understanding the difference between an estate sale and garage (yard) sale. An estate sale sells the greater part of the contents of your home. Usually it involves selling the items within the home. Most estate (or sometimes called a tag) sales are conducted by professional personal property liquidators – an estate sale company. They sort, organize (or stage) the contents within the home, price, advertise, and conduct a sale lasting two, three, or four days. Many also offer clean out services as well for an additional fee. Estate liquidators are experienced with selling household items as well as antiques, art, etc., however, when in doubt they research and may call in an appraiser to assist them with the proper description and pricing. 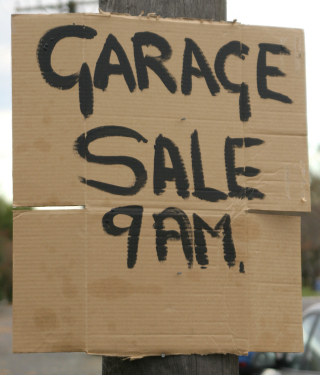 A garage sale involves selling miscellaneous household and garden items, usually takes place in the garage, on the driveway, or on the yard and are held for one or two days. The sale is usually run by the owners and they set up the items, price, and sell them. The items being sold are generally low in value. One key difference to mention is where they are advertised. 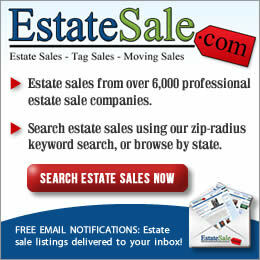 Estate Sales are advertised on estate sale listing websites, estate liquidator websites, social media, and print media. 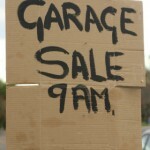 Garage/yard sales are usually advertised by hand writing on poster board tacked up on poles, (where permitted), in a local newspaper, and on occasion on websites specifically for yard or garage sales. Another difference that is often overlooked in articles and discussions is negotiating. Estate sales usually will not negotiate the first day of the sale and most have a policy for discounting while garage sales usually have people making offers from the time the sale starts. Estate liquidator also have policies in place for entering the estate sale (numbers, list, etc.) while folks waiting for a garage sale usually just walk up and start looking across tables of items and may even poke through items not yet unpacked. If you aren’t sure which type of liquidation will meet your needs speak with a few estate liquidators and explain what you are doing and what you have to sell. Most will welcome your call and the result could generate financial gains more significant at an estate sale than you would have received had you chosen to go with a do it yourself garage sale. In a January article on manta (we included that in part 1 of increasing your audience on February 23rd) they discussed the important topic of knowing what you are selling and being informed about value. This is important to estate sale companies. When describing your estate sale you want to make sure that you have adequately researched the items you have questions about to be able to present accurate information and price accordingly. Many buyers today are very educated on what they see at estate sales. If you want to get your seller the best possible price at the sale, make certain you have done your due diligence and don’t just use Ebay. There are many resources available for information on the internet to assist you. Don’t hesitate to contact a local appraiser (well worth their fee) to be a knowledgeable estate sale liquidator. Estate sale companies are experienced and knowledgeable, but like anything else, you can’t always know it all and being resourceful is good business and showcases your many estate sale liquidation qualifications. 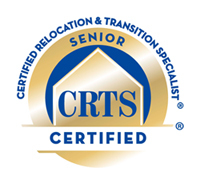 ISA (International Association of Appraisers) , ASA (American Society of Appraisers), and CAGA (Certified Appraisers Guild of America) trained appraisers are available across the country. Look on their websites to find one in your area. 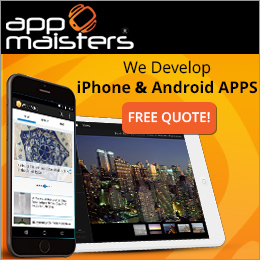 We have provided a link to each appraiser group, just click on the link. Both Judy Martin and Julie Hall are appraisers and have written articles in the past for Estate Sales News. 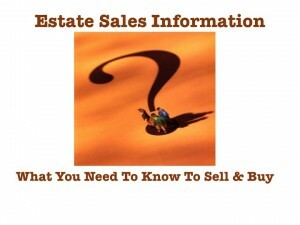 Buyers, if you are attending an estate sale you too should be informed. Attempting to purchase an item (without knowing what it is or is worth) and making inappropriate offers is a good way to alienate an estate sale company and perhaps have them prevent you from attending any of their future sales. Remember they represent a seller, have a fiduciary, and it is not their personal property to give away. Your editor recently lost a close friend at an early age to cancer. Reading the news on MSN we have seen this happen with a New York Times Reporter, singer Lesley Gore, and many more. At this very vulnerable time for you emotionally the decision of what to do is paramount? It is very important that you have a relative(s) or friend(s) that you have confidence and trust in to be there not just for much needed emotional support, but to keep you from acting to quickly on the disposition of personal affects. Often times we want to “wrap” things up thinking this may ease the pain, but in most cases this will not help and you could be disposing of items of value emotionally and financially. That old saying “two heads are better than one” is most appropriate at this time. 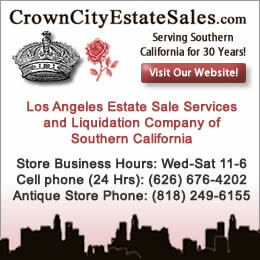 After allowing yourself some time to mourn it is a good time to start looking for an estate liquidator. 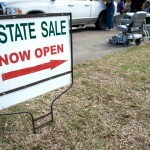 When you start (you can learn about the estate liquidation process and how to choose an estate sale company right here on EstateSalesNews.com) do not throw anything away and be sure to have a family member or friend with you as you begin the process. It is vital for your well being to proceed step by step and when you have chosen your estate sale company feel confident and comfortable with your choice. Honesty and integrity are important for your emotional needs and the success of your estate liquidation.